Thank you so much for being a part of the tour. 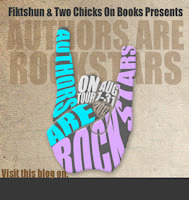 I love getting to know just why you think Courtney Summers is a rockstar. And I totally agree. She's a brilliant writer and I am dying to read every book she's written. You've described her style and what her writing does absolutely perfectly. Great post!! I loved the "This or that" portion. It's always so fun to see. 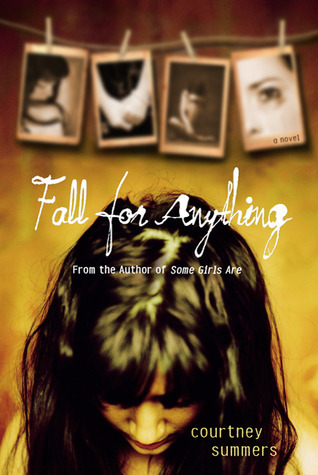 AND YAY ANOTHER COURTNEY SUMMERS BOOK! <333 Can't wait for 2013! 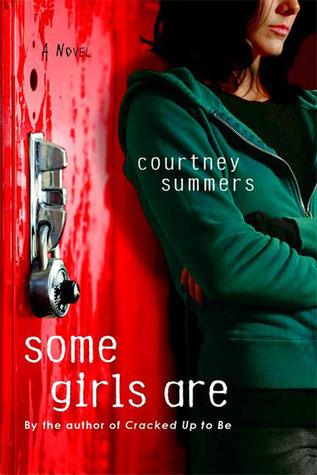 I hadn't heard of Courtney Summers until This Is Not a Test, which I had to read, because of course I did. 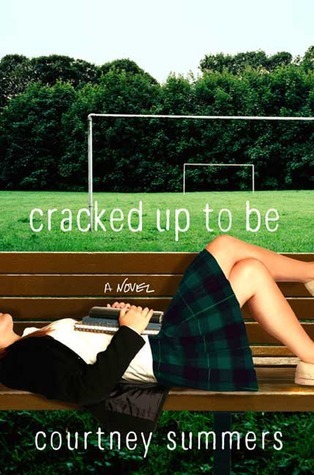 I loved it, and now want to read all of her stuff. I didn't used to be a contemporary fan, which is how she slipped under my radar. So glad she ventured into my land (post-apocalyptic/dystopian) so I could find her! 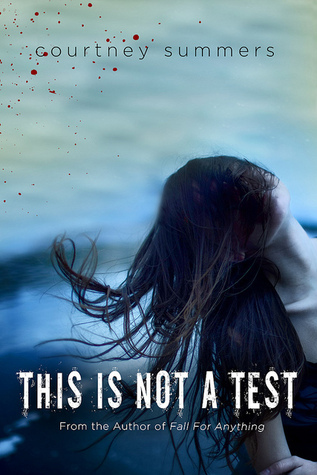 I love This Is Not A Test! 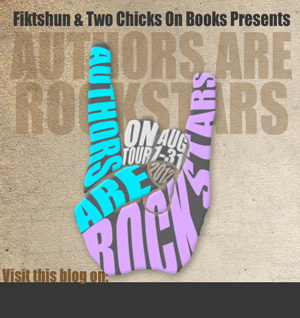 This was such a great post and I'm actually going to be checking out her other books now! Thanks for the great stop on the tour!